Federal White Collar Criminal Defense Attorney | Federal Criminal Defense Lawyer NY NJ VA D.C.
White collar crimes may include a variety of offenses such as antitrust, fraud, tax offenses, securities violations, money laundering, embezzlement, bribery, public corruption, theft of trade secrets, economic espionage, environmental crimes, and other nonviolent crimes, generally committed in commercial settings by individuals or corporations for financial gain. The Federal Bureau of Investigation, for example, defines “white collar crimes” as a “range of frauds committed by business and government professionals”. White collar crimes are punishable under various federal statutes, including, among others, the Bank Secrecy Act, the False Claims Act, the Racketeer Influenced and Corrupt Organizations Act of 1970, the Securities Act and Securities Exchange Act, the Sherman Act, and the Tax Code, as well as environmental statutes, intellectual property statutes, and numerous provisions of the Federal Criminal Code. These statutes are enforced by a number of federal agencies, including the Department of Homeland Security, the Department of Justice, the Drug Enforcement Administration, the Environmental Protection Agency, the Federal Bureau of Investigation, the Federal Trade Commission, the Internal Revenue Service, the Secret Service, and the Securities and Exchange Commission. Penalties for violations of these statutes may be significant and may include terms of imprisonment, fines, home detention, forfeiture, restitution, and supervised release. Given the high stakes involved, it is imperative that individuals facing criminal white collar charges choose an attorney with the knowledge and experience necessary to defend such a case. I have chosen to focus my practice on White Collar Defense Crimes. I fight hard to enforce the rights of my clients, and I believe in the integrity of that fight. 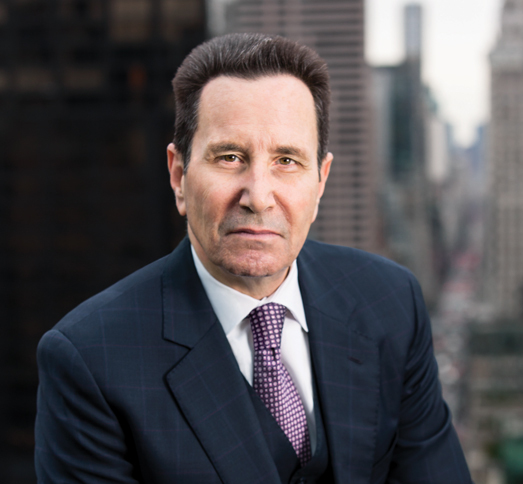 As a a Federal white collar defense lawyer for over the last 40 years, I have earned a successful track record in high stakes white collar matters and have argued before the United States Supreme Court as well as other federal courts throughout the country. If you have questions or concerns about a white collar criminal matter, I invite you to contact me directly to discuss it at 888-700-1555 or Patrick@MullinDefense.com. You will discuss your concerns with me personally—never an associate or a paralegal. In addition, you should know that your contact with me, and with my firm, is privileged under the law, regardless of whether or not you decide to retain my firm to represent you.